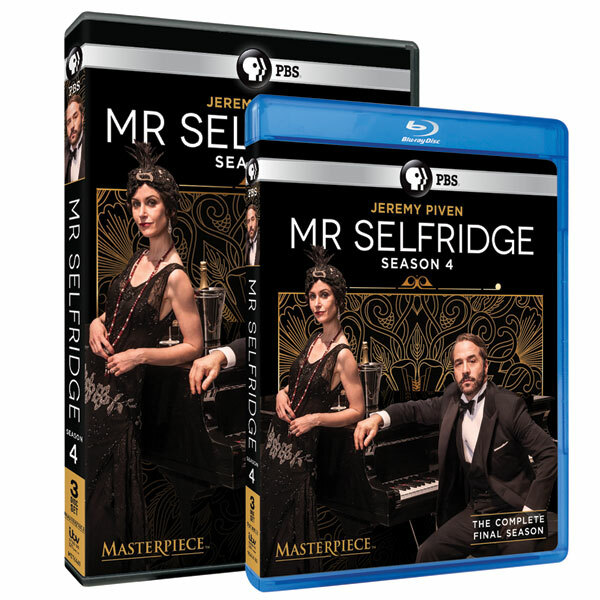 With the release of Season 4, all of "Mr. Selfridge" is now on home video. Based on a true story, created by Andrew Davies ("House of Cards," "Little Dorrit"), filled with fascinating characters, fabulous interiors, and gorgeous period costumes, this British drama won fans on both sides of the pond. Seen on PBS. Each season is 10 episodes, over 8 hours on 3 discs. Original UK edition. "Sumptuous"-- Telegraph (UK). 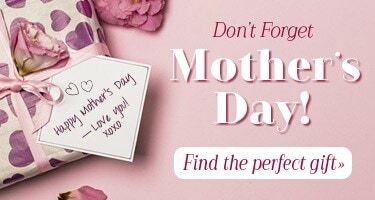 Specify DVD or Blu-ray.